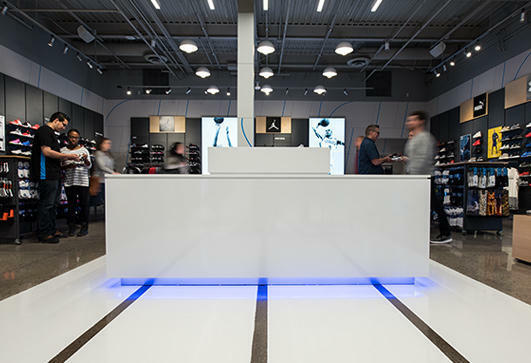 If you’re searching for one of the best shoe stores in Niles, OH, look no further. 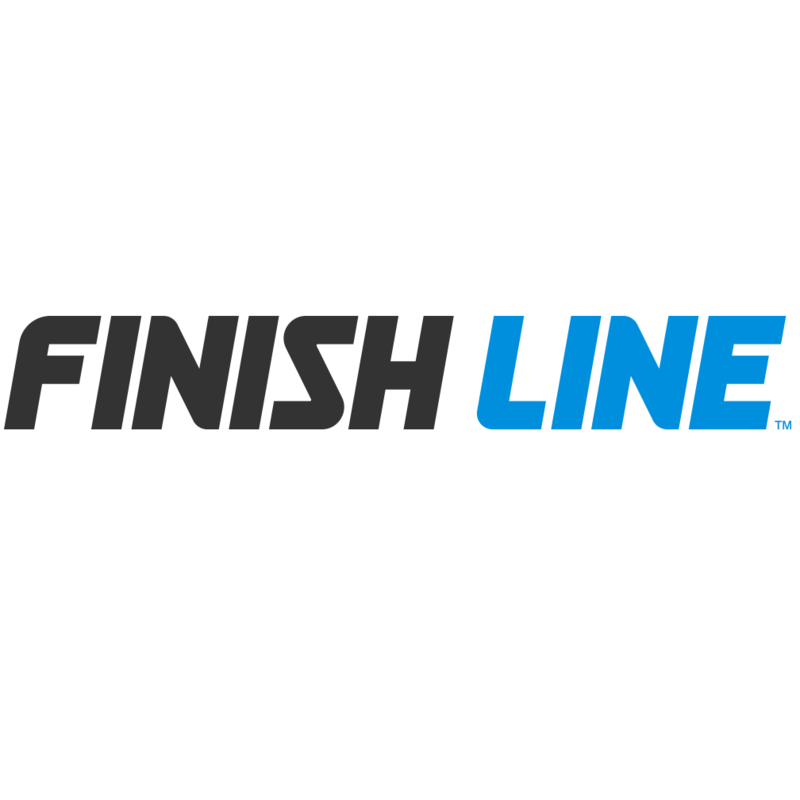 Finish Line Eastwood Mall has the latest running shoes, basketball sneakers, casual shoes and athletic gear from brands like Nike, Jordan, adidas, Under Armour, Puma, Champion and more. 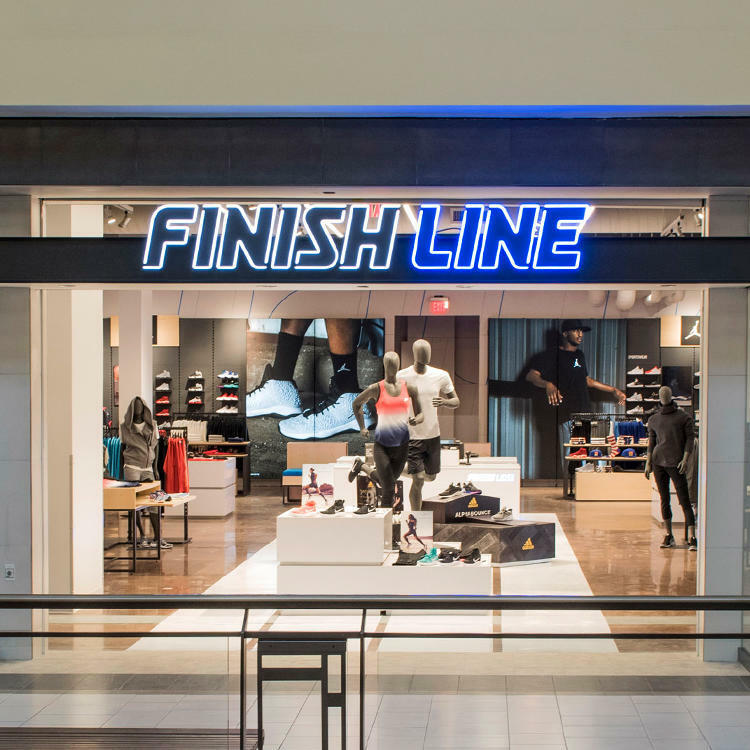 We're committed to providing top-notch customer service and offering a variety of products for men, women and kids so you can find all the shoes, clothing or accessories that you've been looking for. 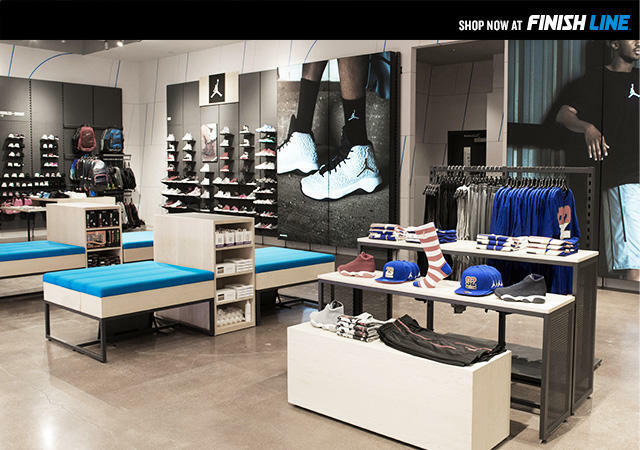 Come in to our Niles shoe store today and leave with fresh kicks on your feet and new gear in your hand.